Most homeowners are not sure of the benefits of using brick pavers. The primary advantage of concrete driveways is that they are highly durable. However, concrete surfaces are not necessarily the most beautiful surfaces in the market. Some of the concrete may get cracked and stained. Some homeowners will tell you that laying brick pavers over the concrete surface is the best way to enhance the aesthetic appeal of your driveway, patio, and walkways. Brick pavers are used to beautify the external environment. Before you contact a brick paver installation expert, there are a few things that you need to learn. Several factors determine the stability of the brick pavers. The three forces that come into play include rotational, horizontal, and vertical. All the directions should be secure and stable if you want the brick installation to last. 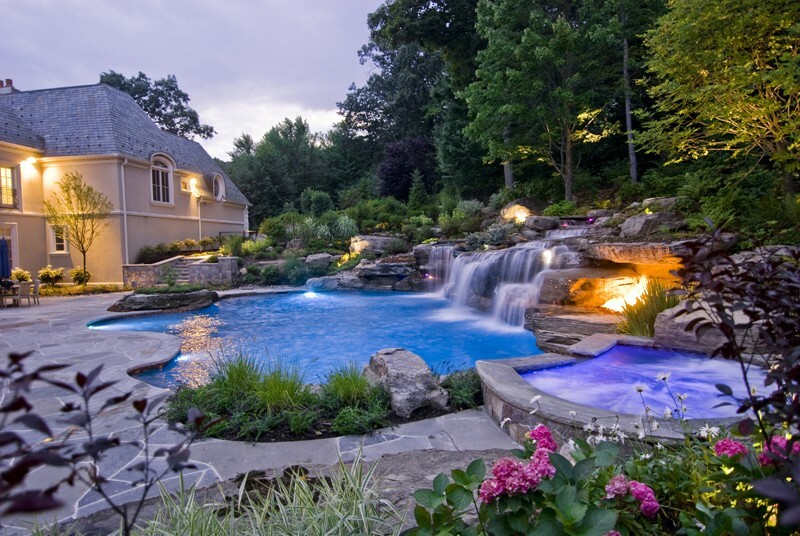 A reputable brick paver is aware of these things while working on any installation project. Palm Beach Custom Concrete Contractors is on the leading end when looking for professionals to install your brick pavers. The challenge with laying a one-inch brick paver over the current concrete surface is that you will not be guaranteed of the stability of your sub-surface. A slightly sloping area, crack in the concrete, and the fact that concrete doesn’t have the resilience of the normal base that paving contractors use will risk producing failure in the finished product. It will only take a few weeks or months, and your brick pavers will begin to break. Palm Beach Custom Concrete Contractors will make sure that you have a stable concrete base before installing the brick pavers. You don’t want a decorative design that will not take you several months before breaking. The best way to install brick pavers is by removing the existing concrete before you install the new brick surface. You may think that placing bricks on top of the concrete is an economical move, but the process will be more expensive in the long run. The cost of buying and installing new brick pavers will disappear when you begin to realize cracks on your surface. At this point, you need to start to prepare for the disintegration of your walkways or driveways. Therefore, short cuts are not always the best when installing brick pavers. When discussing this option with your brick pavers installation expert, these contractors will inform you that putting one inch of brick pavers on top of the current concrete surface is not a good move. You need to remove all the concrete before setting up the brick pavers. It is an industry practice that you cannot overlook when installing brick pavers. Don’t go for any paving contractor who advises you otherwise. Some contractors are misleading the public when it comes to the installation of brick pavers. You need a professional who you can rely to advise you on how to install brick pavers. You need some knowledge so that you can evaluate the quality of work that the professional produces. Look at the previous projects that the contractor has worked on to check whether they have stood the test of time. Ask the homeowners how long the brick pavers have been around and the approach that the contractor uses to install the pavers. Make sure you are using a professional who is licensed and insured. 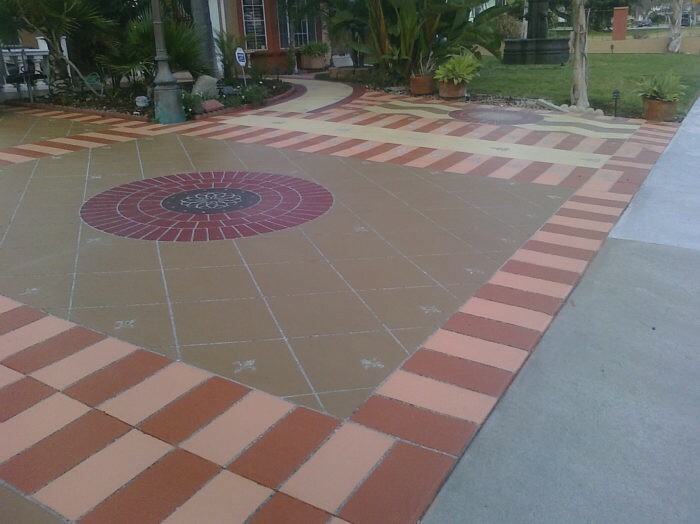 Palm Beach Custom Concrete Contractors ranks top when looking for brick paving professionals.